Actually, yes. Children. 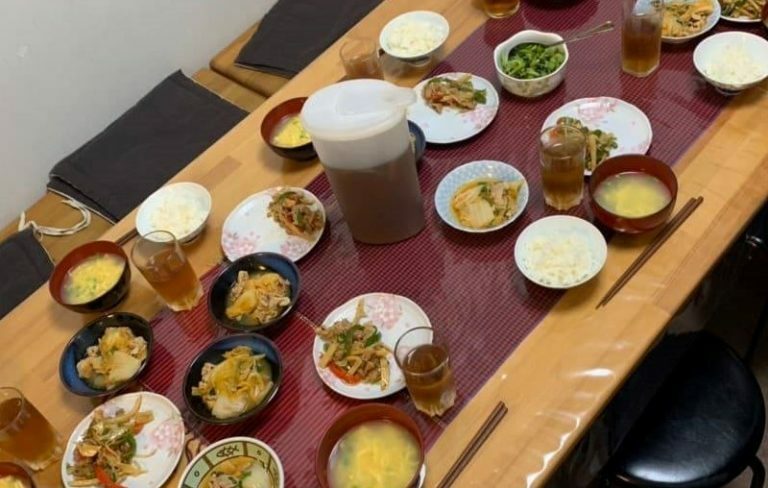 From May 2019 part of your 100% coffee donation will be used to provide food support to an existing after-school meal programme in Tokyo’s suburbs. Over the last 3 years our partner organsiation have been providing a free meal for children in twice-a-week. With the assistance of donations raised from our coffee subscribers we aim to increase the frequency of the free daily meal from 2 days to 6 days a week. Sadly Japan is not immune to child poverty. While we can’t disclose all details of the after-school programme we can paint a picture. Most of the kids are aged between 8 to 12 whose sole parent usually works anti-social hours if they have work at all. As many of the children rely on the after-school meal to supplement their next day’s breakfast we felt it made sense to help what little we can. We thank you for your understanding. P.S In case you are thinking we’ve switched priorities we haven’t. We continue to send the majority of our donations to Malawi to fund existing commitments. All we ask is that you drink more coffee! Our social enterprise partners in the UK have come up with an idea that reduces waste in the UK and helps to end poverty in Malawi. 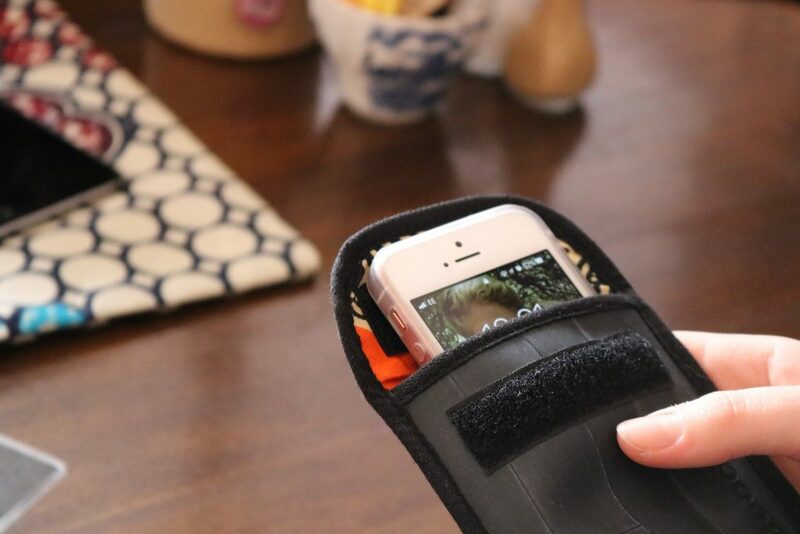 It also helps that the product they make using recycled inner bicycle tubes is super cool and only available in Japan from us! Warm Hearts the only agents in Japan selling the Cycle of Good product range. Watch this space for more! In the meantime check out what to expect in the coming months click HERE! Looking for a unique Christmas present? 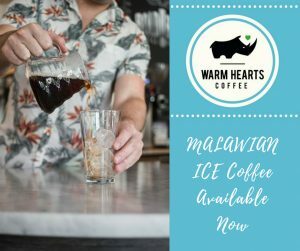 Warm Hearts Coffee Club presents their limited edition “African Snow Coffee”. Several months ago we teamed up with a traditional Yuki-Muro (snow storage room)in Yamagata. Coffee beans stored in snow experience a change in their taste profile over time. This unique batch limited edition has come to maturity for Christmas and will be roasted to order in Tokyo each Thursday leading up to Christmas. Order Now! Surprise your guests & serve a Malawian non-alcoholic aperitif this Christmas! Simply brew our Limited Edition Hibiscus, Passion & Peach White Tea for 2-3 minutes, cool & serve on ice. A wonderful single estate white tea blended with smallholder grown red hibiscus & rosehip. Order now for a memorable Christmas experience! A truly unique gift for tea lovers! A hand-twisted white tea from Malawi that’s perfect for multiple brewing. Perfect for Christmas- simply pour & unwind with the tea leaves. Hand-picked, hand-rolled, FairTrade tea from Malawi. Why drink anything else? LIMITED Stocks Order NOW! From September 2018 we will be roasting a newly arrived coffee- from the Nkhata Bay district of Malawi. Bright in acidity & a smooth creamy body makes an ideal pour-over or French press coffee. The Usingini Farm is the latest project from the Mzuzu Co-op from whom we source our hand-picked, honest to goodness coffees. 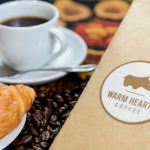 Bright & fruity- what a way to start your day and knowing you’re doing some real good gives this coffee just the kick you need to enliven your day! We are excited to announce our partnership with FEW, a non-profit organization which aims to empower women in Japan. Our work would not be possible without this type of support! A Cool Idea from Malawi! online – beans or ground! 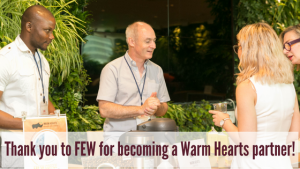 Get your coffee from a large multinational or get it from the Warm Hearts Coffee Club! Or get it from our coffee partners who signed up to help us out. 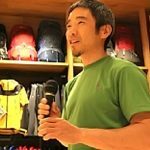 Take Monkey Magic- a Japanese non-profit with their own great story. his eyes they help empower kids with visual impairment through free climbing. If you wish to place your order through Monkey Magic we are happy to share. Our 1st EVER Roasting date is Thursday 26th of April!! Order now as any orders made after Sunday 22nd of April will be roasted & delivered on the 10th of April due to Golden Week holidays. Enjoy your time off with fresh coffee from Malawi!